A-Level Psychology is usually defined as “the science of mind and behaviour”. It has become an increasingly popular A-Level to study, we believe, due to its versatility (Psychology complements most other A-Level subjects), transferable skills (you will be expected to write essays, carry out scientific investigations, debate psychological issues and analyse data) and interesting subject matter. Any subject that offers insight into how we as humans function, and can tackle the very difficult ‘why’ questions about human nature, is a subject that has the greatest impact on our lives. What makes a good Psychologist? A good Psychology student develops analytical skills and understands that we should not take everything we hear at face value, so reading widely and researching your topic areas with a critical eye are essential to becoming a good psychologist. What can I expect to learn in Psychology? Initially we study Approaches to Psychology, Social Psychology, Biopsychology, Psychopathology, Remembering and Forgetting, Attachment and Research Methods. In the second year the topics are Gender, Schizophrenia, Forensic Psychology and Issues and Debates. In all of these you will be taught in a mixture of styles. You will need to do reading and preparation for classes and you will be encouraged to carry out research. You will do a lot of note taking, essay writing and you will also carry out psychological investigations. Where could Psychology take me? Psychology complements most subjects. Due to its scientific status, Psychology can be studied alongside other Science subjects, particularly Biology. However other Social Science subjects such as Religious Studies and Government and Politics are equally useful. A degree in Psychology opens many doors. With post graduate training you can practise as a psychologist in a number of fields, such as Clinical Psychology, Educational Psychology and Sports Psychology, to name but a few. Psychology graduates are very employable, suffering the lowest unemployment rates of any graduate group. If you do not wish to pursue a career in Psychology it prepares you for a number of other professions. 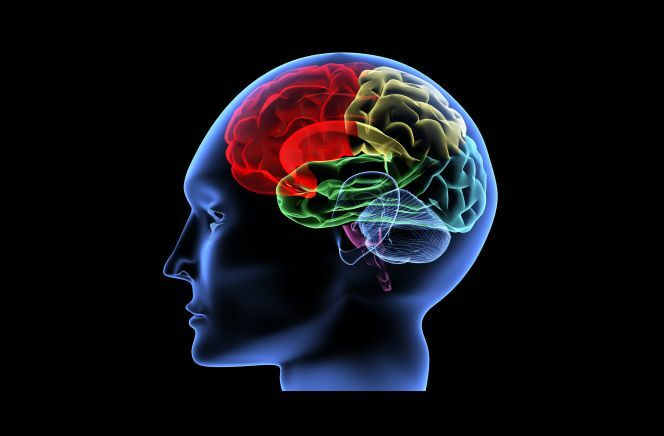 Due to the range of skills developed in psychology, it is highly regarded by employers.